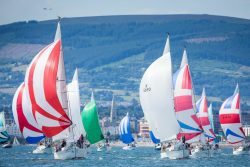 Keep up to date on all the news about Volvo Dún Laoghaire Regatta – Ireland’s biggest and most popular sailing event! 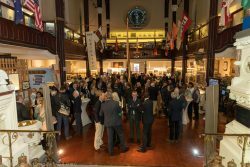 With at least 500 entries a realistic expectation for the event this July the mood at our official launch in the National Maritime Museum was buzzing! 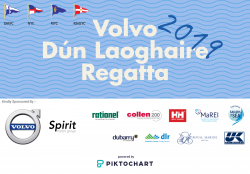 With more than three months until the first race, we have already received an amazing 403 Entries to Volvo Dún Laoghaire Regatta 2019, significantly ahead of the same point in 2017. 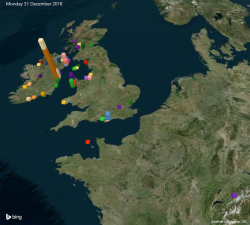 All entries received and paid for in full by midnight tonight, Monday 31st December 2018 will automatically be entered into a Super Early Bird Prize Draw and 5% of these lucky people will have their entry fee refunded! 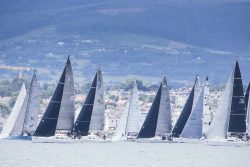 The Entry draw will take place w/c 7th January. Don’t miss out. Enter Online today. 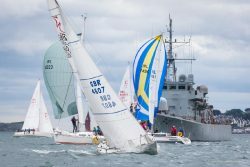 Volvo Dún Laoghaire Regatta prides itself in delivering quality racing along with a wonderful festive atmosphere across the Dún Laoghaire Waterfront. 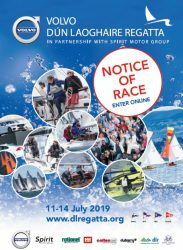 SUPER EARLY BIRD ENTRY NOW OPEN – http://bit.ly/enterVDLR2019 Running from Thursday 11 to Sunday 14 July 2019, with 480 Boats from 39 Classes, representing 75 different Clubs from 7 Nations, racing 290 Races….. 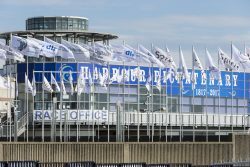 THIS IS GOING TO BE UNMISSABLE! 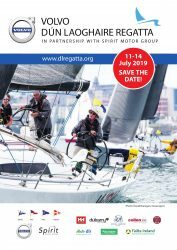 It’s One Year Until VDLR 2019!